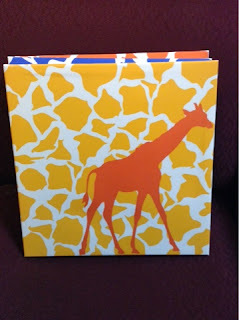 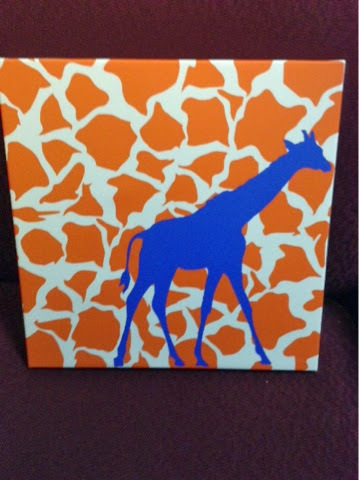 I like the Rusty Giraffe Folding Storage Bin and the Sweets Zig Zag Canvas Folding Storage Bin. I like the Sweets Zig Zag Canvas Folding Storage Bin and the Sweets Solid Yellow Folding Storage Bin. 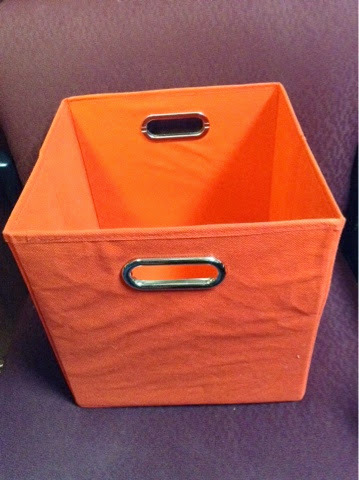 The sweets zig zag folding canvas storage bin would be nice to have. I'd choose two of the Sweets Zig Zag Canvas Folding Storage Bins. 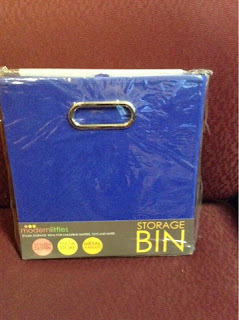 Oh I would love the Bold Solid Red Folding Storage Bins! Would match Carters room!